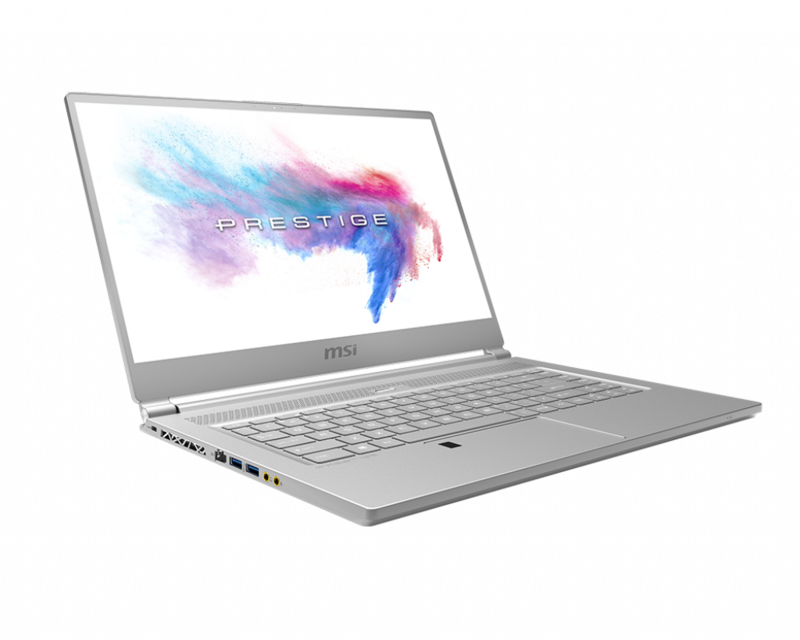 alaTest has collected and analyzed 76 reviews of MSI GP60 2PE. The average rating for this product is 4.6/5, compared to an average rating of 4.1/5 for other products in the same category for all reviews. Reviews about the size and usability are generally positive. The keyboard and design also get good feedback, whereas there are some negative comments about the portability and battery. We analyzed user and expert ratings, product age and more factors. Compared to other products in the same category the MSI GP60 2PE is awarded an overall alaScore™ of 84/100 = Very good quality. 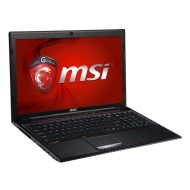 Today DaveChaos takes a look at the GP60 Leopard 15″ Gaming Laptop from MSI. Watch the video review below and checking out the full spec listing at the bottom. I literally cannot fault it. Performs incredible. Responds instantly. Does everything I need for games and studio work. Advertised as having backlit keyboard but doesn't! Battery life is a bit short if this is something that concerns you. As an ultranpowerful gaming laptop though, i have it plugged in all the time. Great design, love the keyboard. Ran two high-end games and it handles them very well.